Ideal for senior citizens and families with children (no long or hard hikes). A tour of 6-7 waterfalls with plenty of time for photographs!Most falls are located on private land away from crowded tourist areas.You will be so close to them you can get wet if you desire! Back road beauty that is off the	beaten path! • Ideal for professional and amateur photographers! Advanced hikes available upon request. 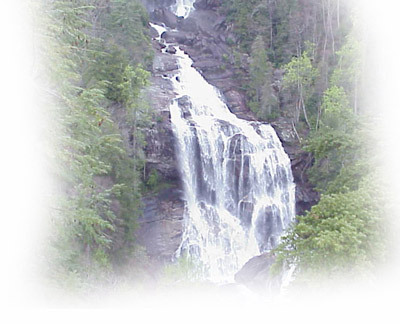 I offer guide trips down the Thompson River, to Flat Creek Falls, and falls on Rock Creek. If you do not know the terrain and the area, do not venture to these on you own.